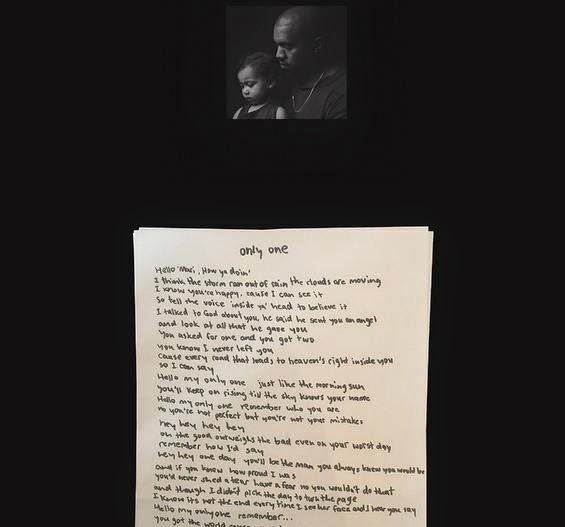 Kanye West just released the most beautiful tribute to his daughter Nori and in memory of his late mother Donda. 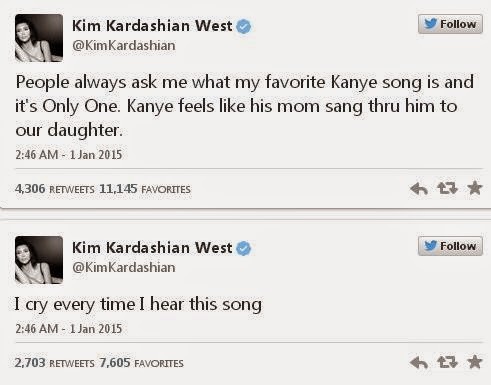 In the song, Kanye hears his mother encouraging him and telling him to make sure his babygirl knows about her. The song features the incomparable Paul McCartney, who we know is a big Kanye fan. Kanye lost his mother unexpectedly a few years back, but he's always made sure to show the world how much he loves her. It's beautiful to hear this song and see some light come through Kanye's music via his love for both his new family and his mom. The song, Only One is available on iTunes now. Listen below! Visit Kanye's site to see the special presentation of the record.